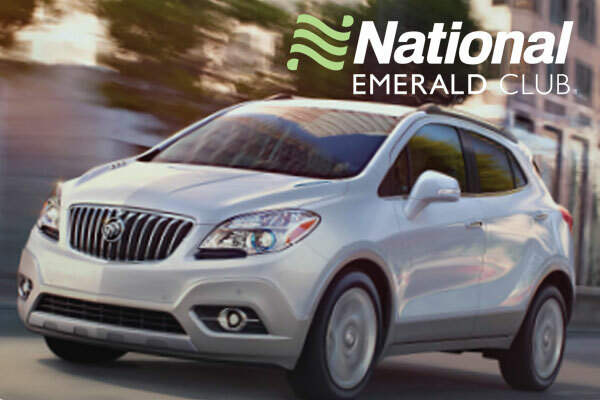 Through April 30, agents can earn 5X Cash-In Club points for every qualifying National or Enterprise rental that includes a valid Emerald Club member number. Log in or enrol at https://www.cashinclub.com. Agents are advised to use Promotion Code GREEN19 to register for 5X Points. According to officials, the Emerald Club offers clients an exceptional rental experience, with the control of selecting their own car and bypassing the rental counter.